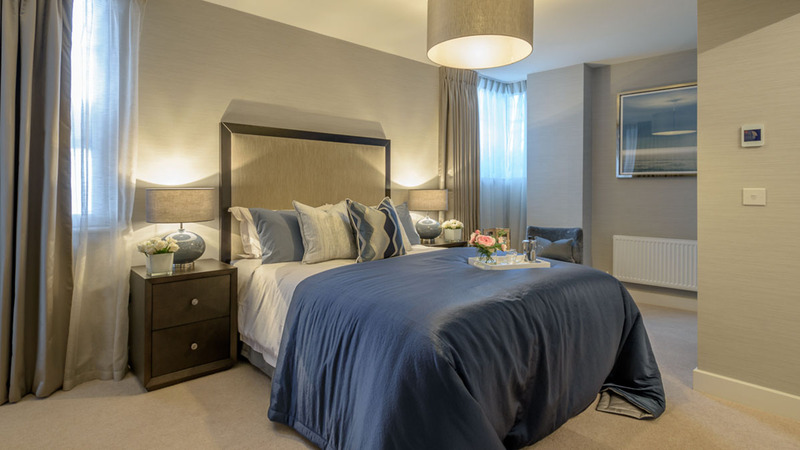 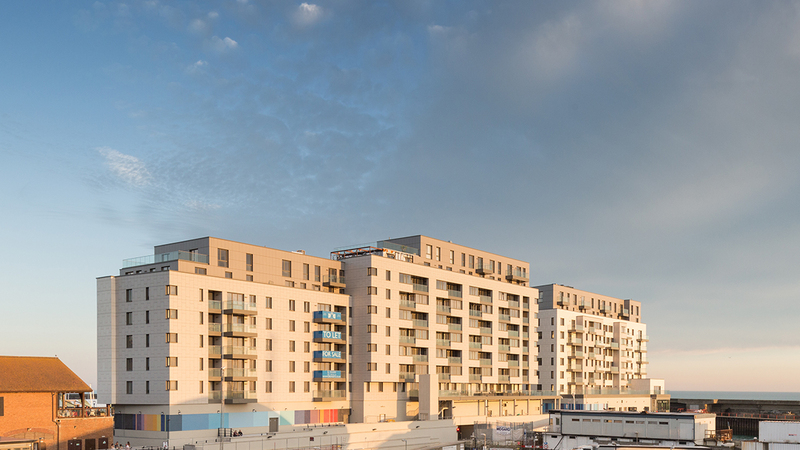 Brighton Marina brings a new meaning to waterside living, with 11 stunning towers creating a total of 853 superb new homes in an outstanding south coast location. 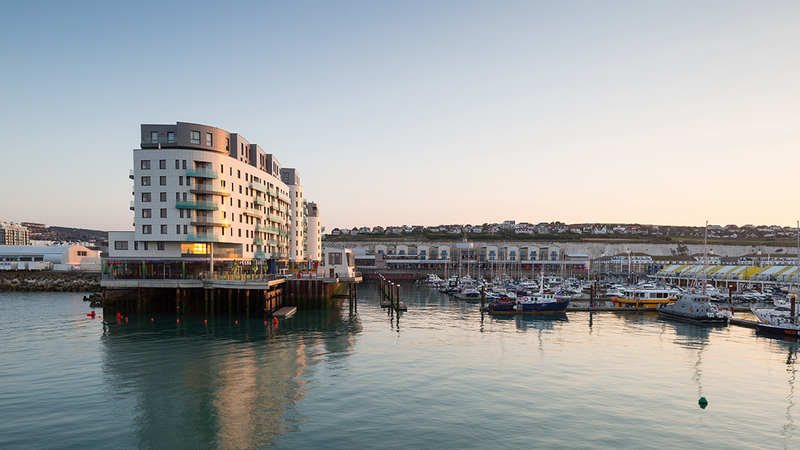 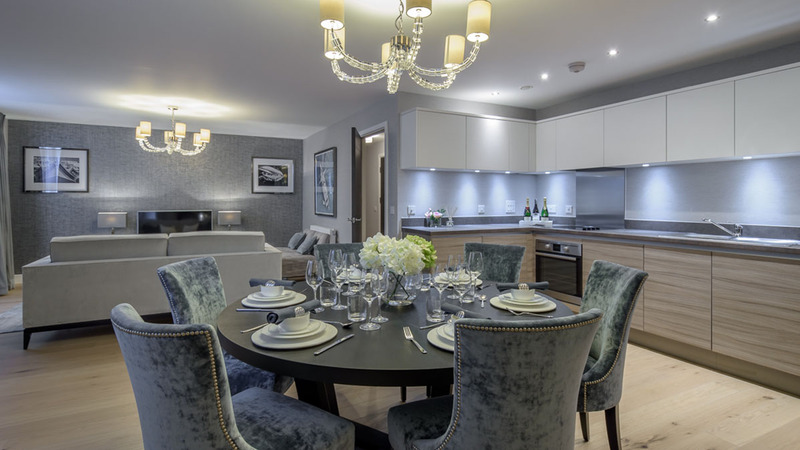 One of the most exciting developments in the history of this vibrant city, it presents a rare opportunity to experience marina life amidst all the advantages of Brighton’s rich heritage. 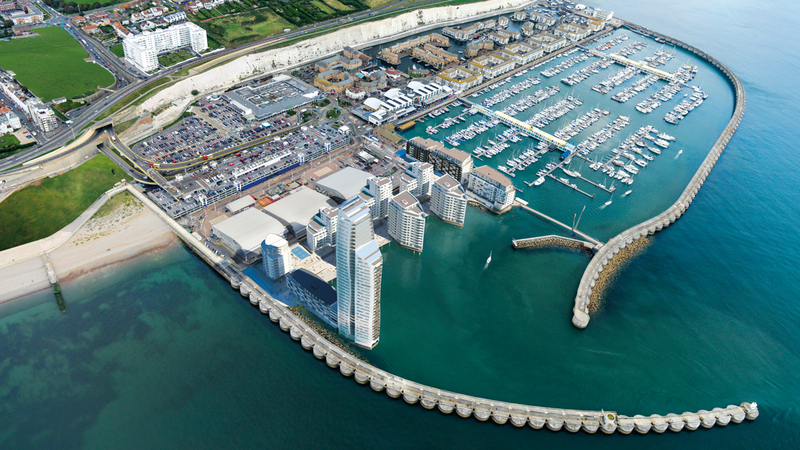 Spanning an area of 126 acres and with over 1,600 berths, Europe’s largest marina is perfectly poised for further growth. 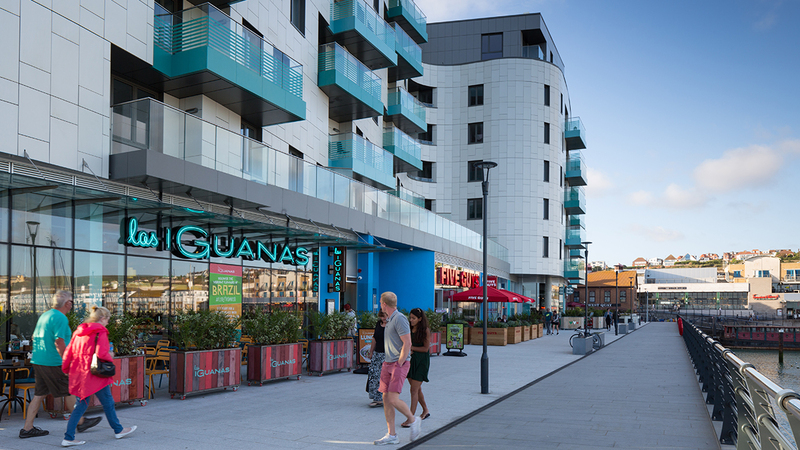 There is so much on offer in this well-established leisure destination, with superb entertainment facilities including 25 restaurants and bars, 26 shops and a boutique hotel. 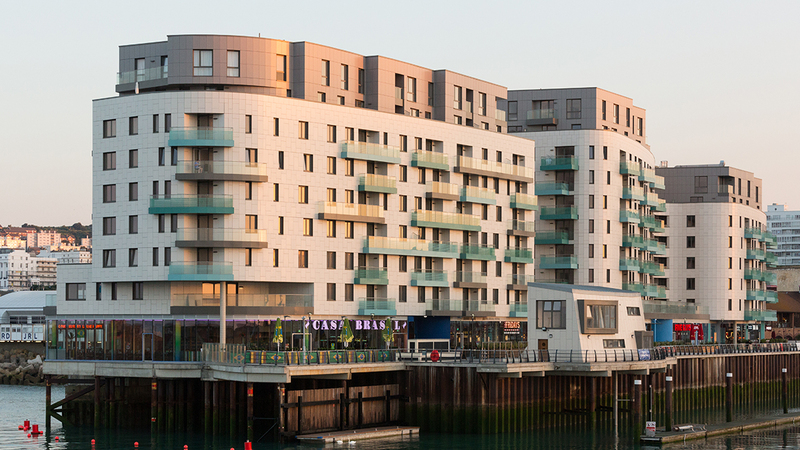 A vibrant and colourful city in a superb south coast location, with fast rail and road connections to London, Brighton is an attractive place to live and an ideal destination for London commuters. 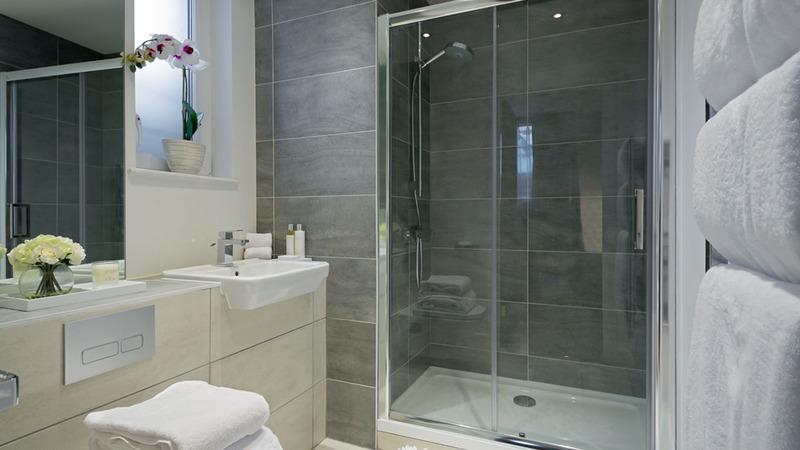 Gatwick Airport is within easy reach for convenient international travel. 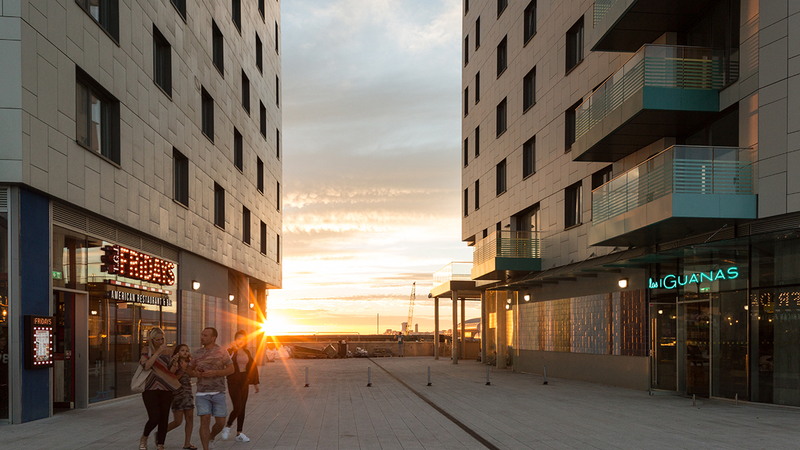 The city’s beautiful architecture, historic buildings, superb shopping and entertainment also make it a popular choice for work and for leisure. 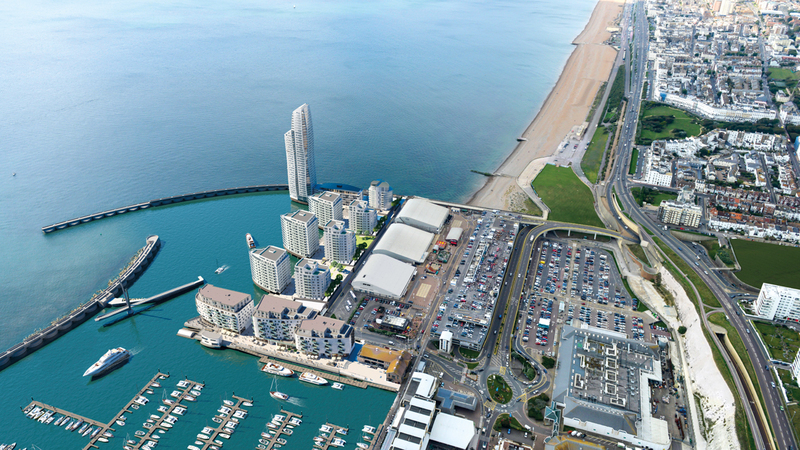 One of the fastest growing housing markets in the UK, Brighton offers significant opportunities for property investment. 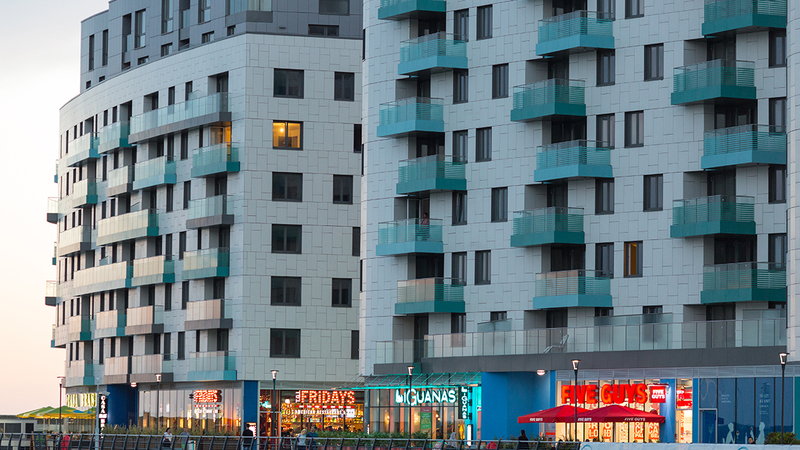 This thriving city attracts a wide range of people including many young professionals seeking an alternative to London. 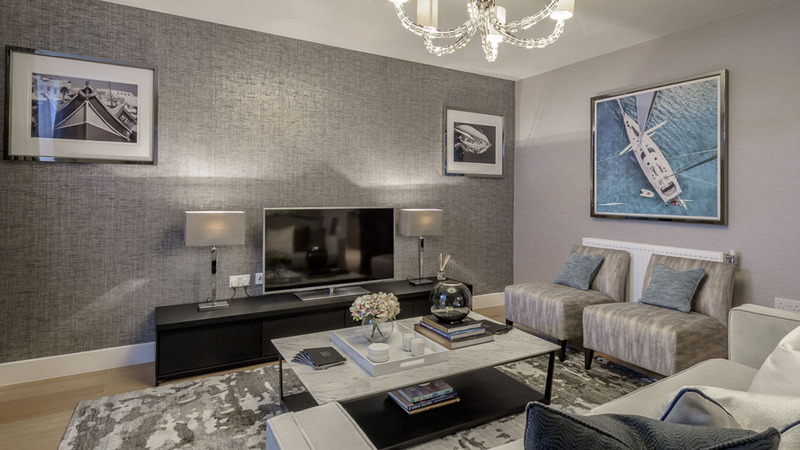 As a result, average prices have continued to rise, driving demand and increasing rental returns.